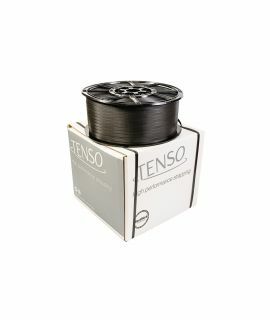 Standard strapping tensioner for use with Tenso™ polypropylene strapping. 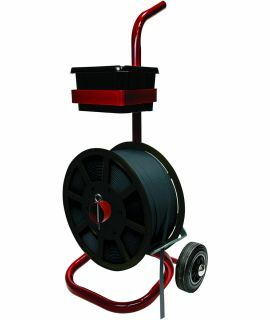 Suitable for strap widths up to 19mm. Gripper plate for extra tension on the strapping. 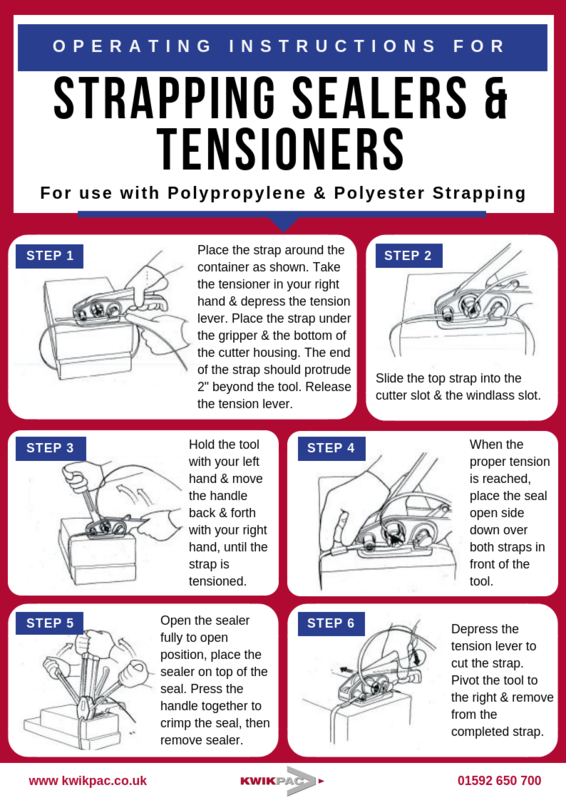 View operating instructions for Kwikpac strapping sealers & tensioners. 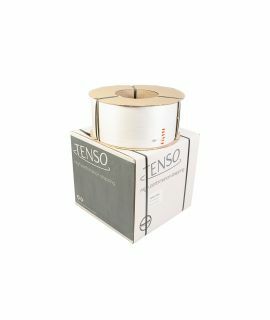 Standard strapping tensioner for use with Tenso™ polypropylene strapping. Suitable for strap widths up to 19mm. Gripper plate for extra tension on the strapping.